When your alarm at a business is tripped, what happens? If you have the right security systems in Manhattan or any of the 5 boroughs, this will mean alerting an alarm central station. What happens at this station is going to be important to the response you receive, and to what happens after your alarm is tripped, regardless of the area. An alarm central station is a location that monitors alarms from different businesses and responds when they're tripped. They will call the business to see what has happened and summon emergency services as necessary. There are many benefits to such an alarm central station and business security. One benefit is that when there is an emergency, your staff may not respond by calling 911; they may be afraid or are busy getting off the premises. If you have a company with an alarm central station contact emergency services for you, this may mean less property loss and may even mean saving lives in the event of a fire or break-in. It is expensive to hire your own 24-hour security services. Full-time security guards mean a full-time salary, plus the hassle of interviewing and hiring such staff. If your company uses the best security systems in NYC, like Hulk Security Systems, this means less work and cost for you and greater safety overall. 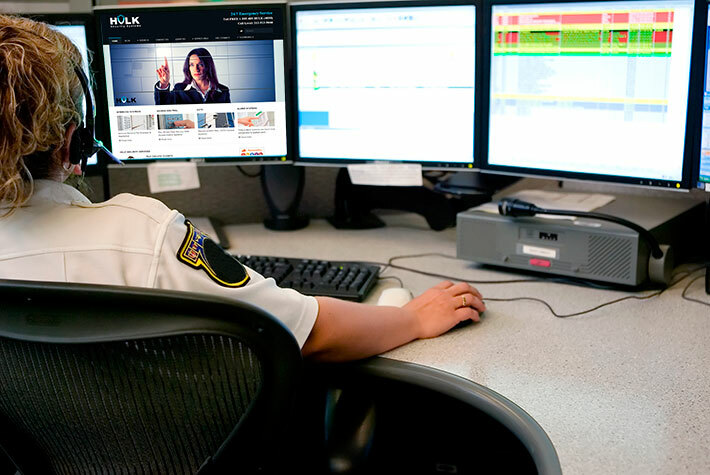 Those who work from a central station are also typically well-trained with their work; they can respond more quickly to those alarms and know how to determine the type of emergency they're facing. This is why it's good to consider an alarm central station for your type of alarm installed on your property. 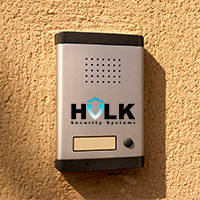 Hulk Security systems serves Brooklyn, Manhattan, the Bronx, Queens and Staten Island.